Being on a shift that allows a bit of free time today I used this to assemble the Roadrunner Plus gearbox and attach the Mashima 1424 motor. Having done so with care and with close observance of the instructions (at last! ), I have ended up with a very smooth-and powerful mechanism. 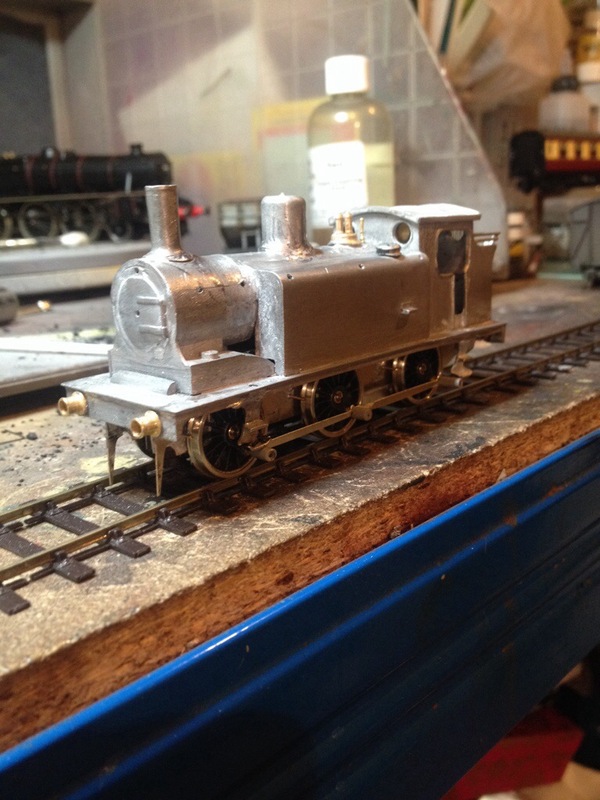 Static testing has so far proved highly satisfactory and I’ll now strip the chassis down in order to paint the frames, prior to final assembly. The motor fits without clearance issues inside the body though I had to remove the backhead to accommodate it. 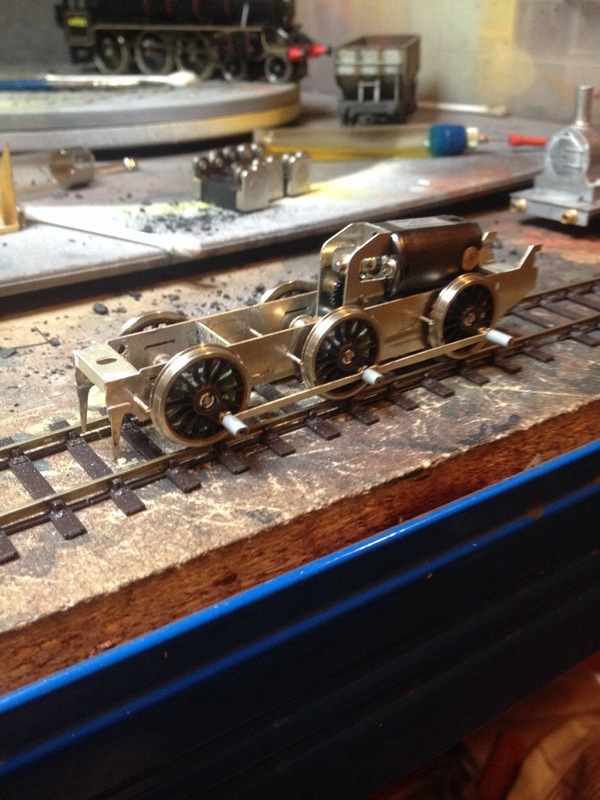 I may have to modify that particular casting or fabricate something to disguise the gap but I’m not overly worried. The whole enterprise is a walk in the park by comparison of what has recently gone before! Can’t you rotate the drive around the axle to get the motor further forward, and therefore away from the backhead? At the expense of height though? Just going on the basis of the illustration on the High Level gearbox planner.